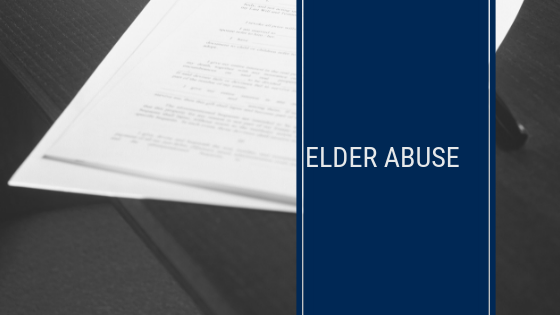 Elder Abuse is a broad term and includes the physical, emotional or financial abuse of a older person. Financial abuse is most commonly seen here at Mitchells Solicitors. Attorneys under a Power of Attorney documents obtaining an early inheritance. Sometimes there is bad behaviour on the part of those who care for an older Australian with regard to finances and sometimes even with regard to the treatment the older person receives. None of this should be tolerated. People who observe this should seek legal advice as to what steps can be taken to stop it.